Thrown into an entirely new world of faeries, enchantments-and the annoying guy from down the road who, it turns out, isn't human either-Em barely has time to learn even the most basic of magic before another startling truth reveals itself: she has a Griffin Ability. A special kind of magic feared by most fae. 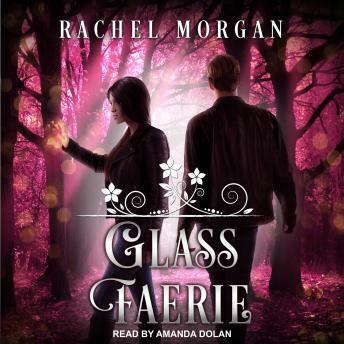 Now she's at the top of everyone's most-wanted list-including the mysterious glass faerie carrying out random attacks on fae.